i wanna get drunk with her. she seems fun. 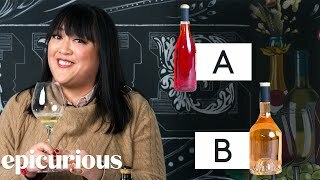 I'm Belinda Chang, and I'm an alcoholic!